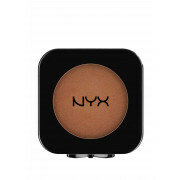 Get your tan on with Beach Babe, from NYX cosmetics. A great shade for adding depth and warmth to your make up look, it has a subtle golden shimmer – perfect for a summery, just off the beach look. 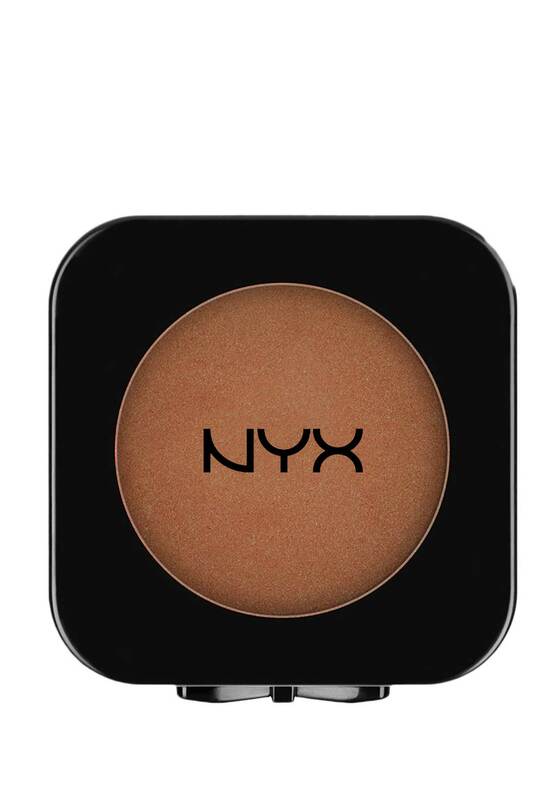 Silky smooth and lightweight, it’s a makeup must have.